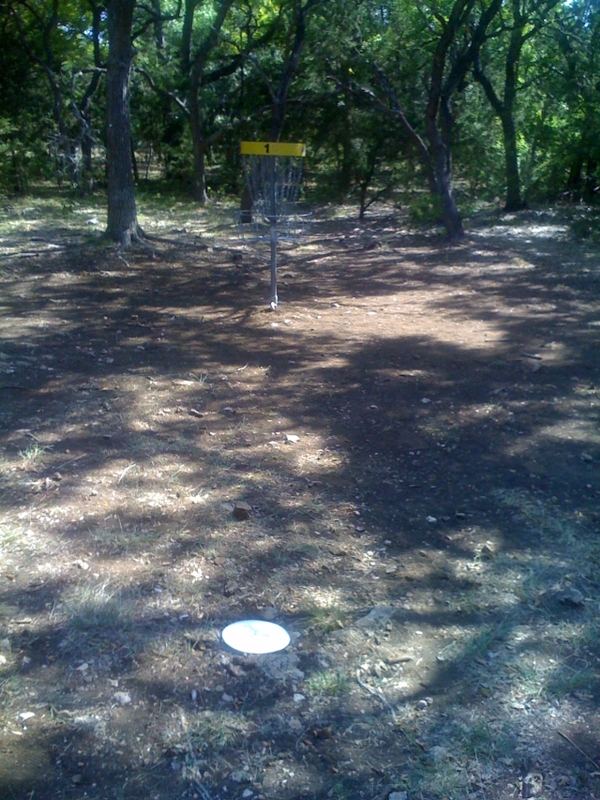 Hole number one is hard for me to birdie. So I guess that it is a shame that I birdied it when I was practicing and it doesn’t count. Wow, this course is a mess. 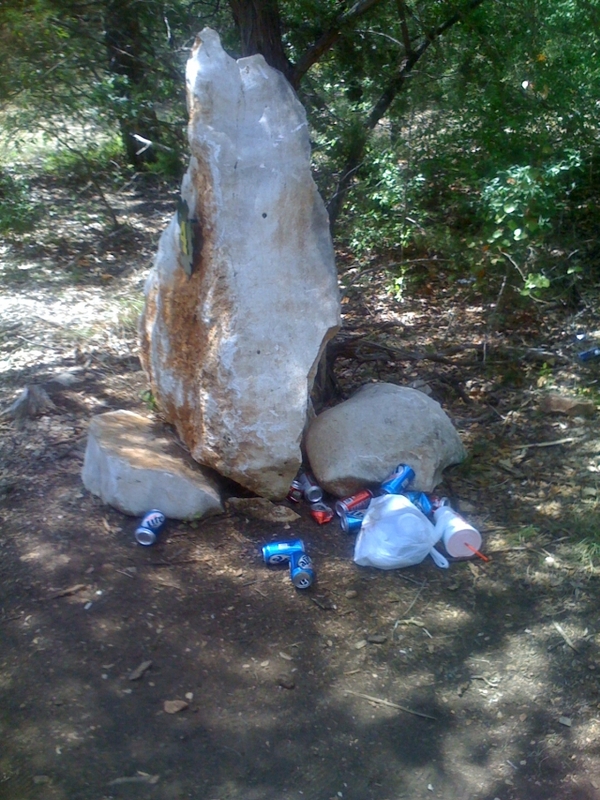 Every hole has a pile of cans/bottles next to the tee box. I hope they don’t shut this course down due the massive amount of vandalism. For lunch we checked out Z-Tejas which was nice. 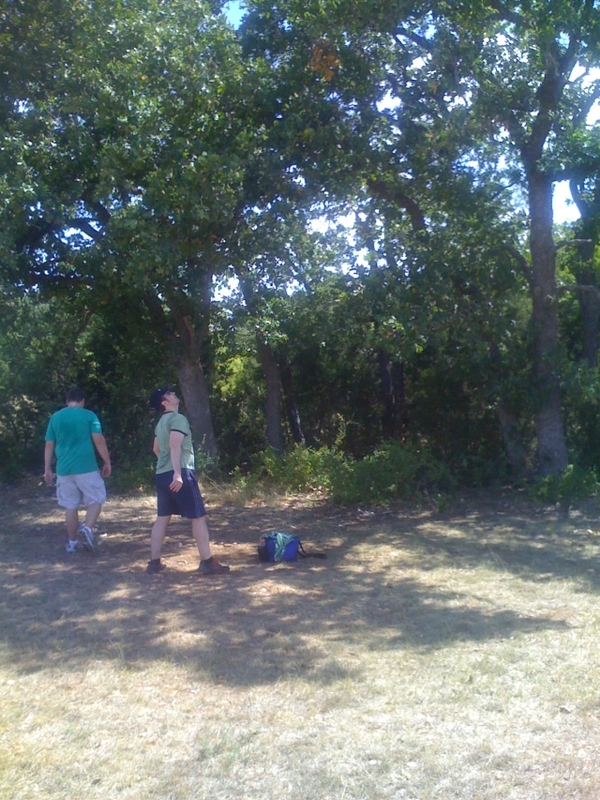 This entry was posted in Disc Golf on July 19, 2008 by Mark.